Click the Facebook connection Set Up button. 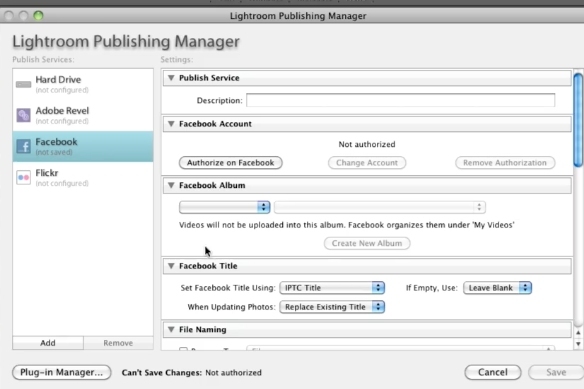 In the Lightroom Publishing Manager dialog box, look under Facebook Account and click Authorize On Facebook. Follow the prompts to allow Facebook to communicate with Lightroom. 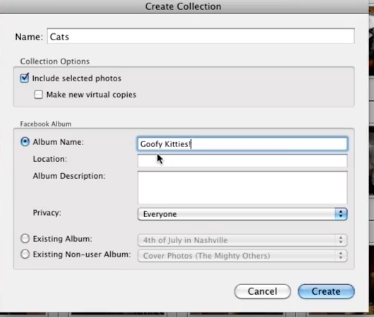 Give the collection a Name, indicate if you want to include selected photos, and choose or create a Facebook album to upload to. 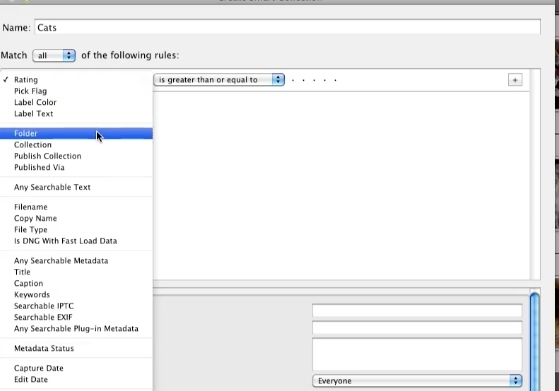 Or Create Smart Collection (A collection of photos based on rules you define). 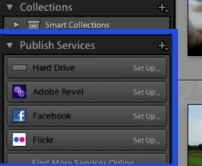 Give the smart collection a Name and choose or create a Facebook album to upload to.